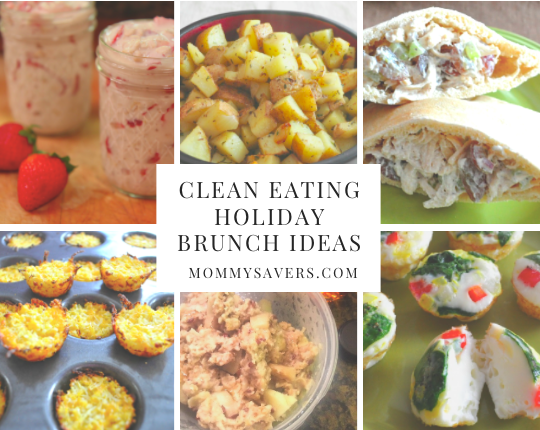 Having a special Christmas breakfast or brunch is a huge part of many family traditions. Many breakfast foods are full of fat and sugar. 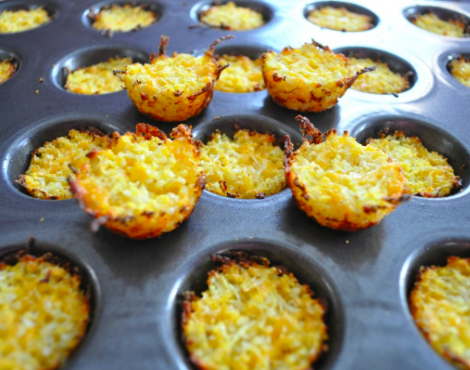 Here are some healthy and delicious alternatives that your family will enjoy. 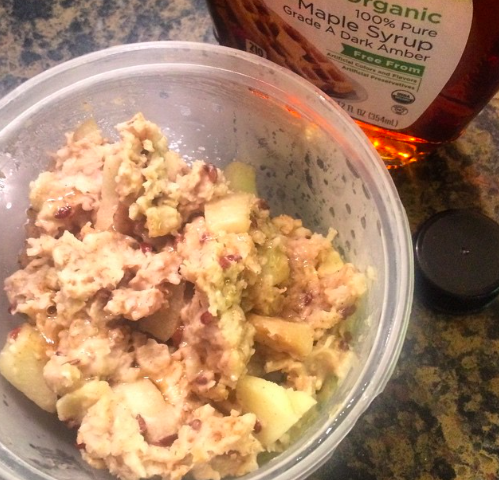 21 Day Fix Crock Pot Oatmeal: This meal is rich, hearty, and filling. Plus you can cook it the night before and simply reheat it in the morning while everyone is opening presents. Then it’s ready to go! This recipe is filled with apples but you can substitute with any other fruit. You can also add dried cranberries to make it even more seasonal. 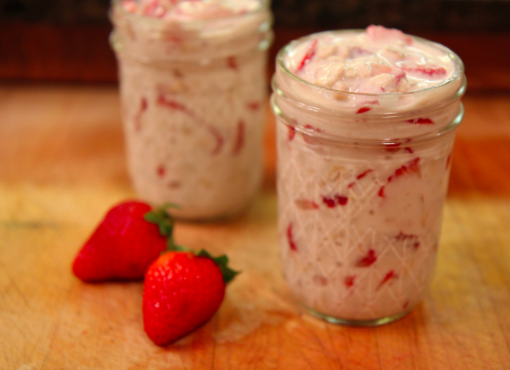 Strawberry Yogurt Breakfast Parfaits: This is another way to get a hearty breakfast with greek yogurt, strawberries and oatmeal. Each individual serving can go into an individual sized jar. It’s a nice way to serve this dish as a brunch. 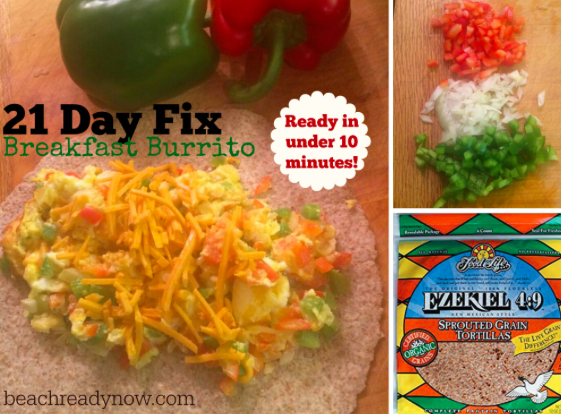 21 Day Fix Breakfast Burrito: A Breakfast Burrito Bar is a great holiday break/brunch idea! Simply set out a bunch of custom topping such as: different kinds of cheeses, black beans, fresh diced tomatoes, salsa, avocado, and plain Greek yogurt (sour cream substitute). 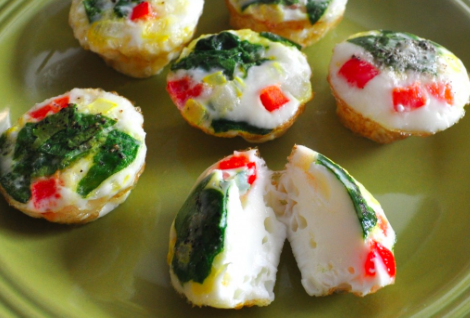 Egg White Bites: These are a nice healthy single-size accompaniment to any a brunch. The red and green from the spinach and peppers makes them look festive. 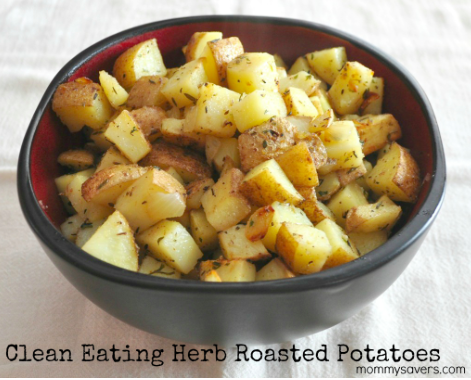 Clean Eating Herb Roasted Potatoes: If you prefer traditional breakfast potatoes, try this recipe that requires less oil and no frying. 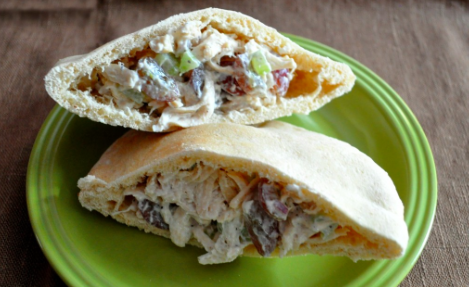 Clean Eating Chicken Salad Pitas: Chicken salad is always a good choice for a brunch, especially this recipe that includes fresh grapes. Whole wheat pitas, bread, or bagels work well with this recipe. 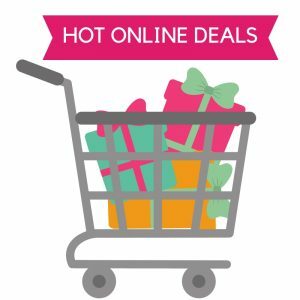 Also, don’t forget to serve any of these delicious recipes above with fresh fruit and turkey bacon.